Marloes Reinink, founder of Solid Green Consulting, was named Gauteng’s Businesswoman of the Year: Entrepreneur at the regional awards of the fourth South African Women in Property Awards (SAWIPA), which recognise women in the Gauteng region who continue to influence and change the landscape of the property industry. 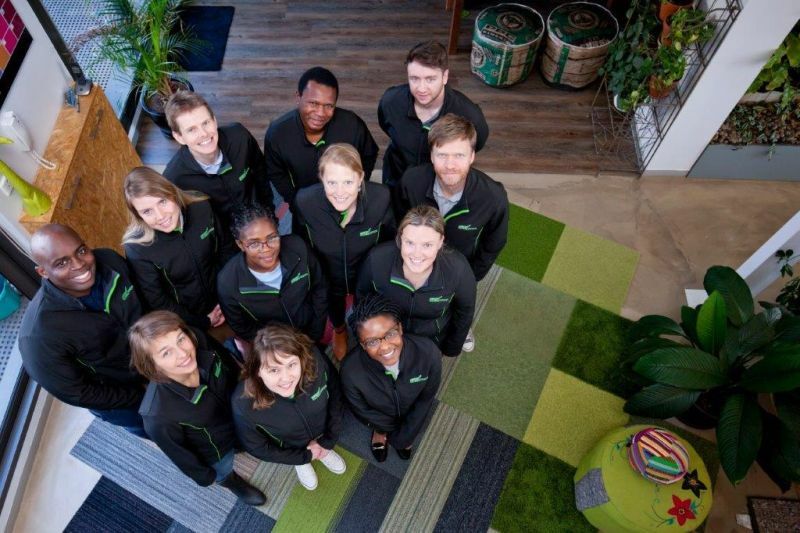 Under Reinink’s leadership, Solid Green has grown into the largest dedicated green building consulting firm in South Africa, from three initial partners to 14 Green Star accredited professionals. In its eight years of existence, the business has achieved over 55 green building certifications and has started expanding its footprint in countries such as Kenya, Ghana, Nigeria, Botswana and Namibia. An architect by training, Reinink holds two masters degrees for her work in developing the Sustainable School Design Tool for the design of schools in rural areas in South Africa, and Energy Efficiency Labelling Programmes for South Africa. After completing these studies, she joined the CSIR, where she worked on the Sustainable Building Assessment Tool (SBAT) and the Green Building Programme for Africa. In 2007, Reinink consulted for Green by Design, which in 2008 became part of WSP. She was the sustainability consultant and Green Star expert on the Nedbank Phase II in Sandton, which received the first Green Star SA Office v1 Design and As-Built rating; as well as Villa Mall Pretoria, which received the first Green Star SA Retail v1 Design rating. 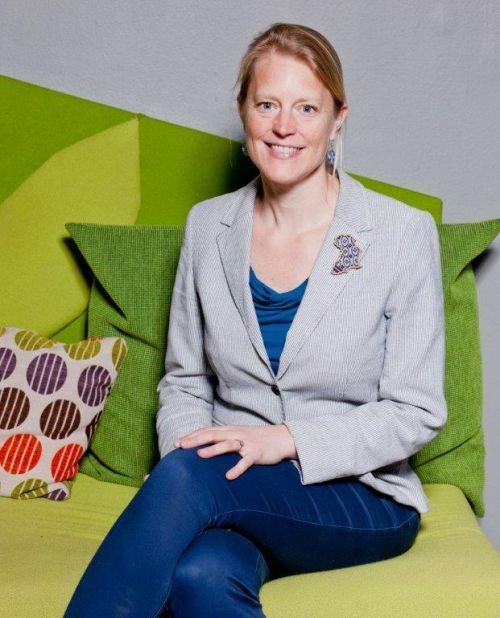 Since she founded Solid Green in 2010, her unwavering focus on reversing the effects of climate change through better buildings has made her one of the most recognisable faces in green building consulting and in 2013, Reinink won the Green Star SA Leadership Awards’ Established Green Star. Solid Green’s own office became the first African project to be featured on the Biophilic Map and was awarded a LEED Platinum certification for Commercial Interiors and the first six-star Green Star SA Interiors v1 certification in 2016. Currently, Reinink is the only ambassador in Africa for the Living Building Challenge, possibly the most rigorous green building certification programme and sustainable design framework in the world. “This work keeps me motivated and realistic that there is still a long way to go in terms of greening the built environment,” she says. Reinink also co-founded GreenED in 2017, which is an online platform that provides affordable online courses on sustainability in the built environment. The aim is not only to reach professionals in the building industry but also students at universities, effectively creating a grassroots programme for the green economy. Other Gauteng winners were Kajal Budhia from DSA Architects International (Young Achiever Award), Jess Cleland from Broll Occupier Services (Professional of the Year: Private Sector) and Tara Ngubane from PRASA Corporate Real Estate Solutions (Professional of the Year: Public Sector). The winners of all the regional awards in the different categories will go through to the national awards on 23 October 2018. Caption main image: The Solid Green team.